We have reached the pinnacle of success and earned a reputed name by providing high quality range of Corrosion Inhibitors. 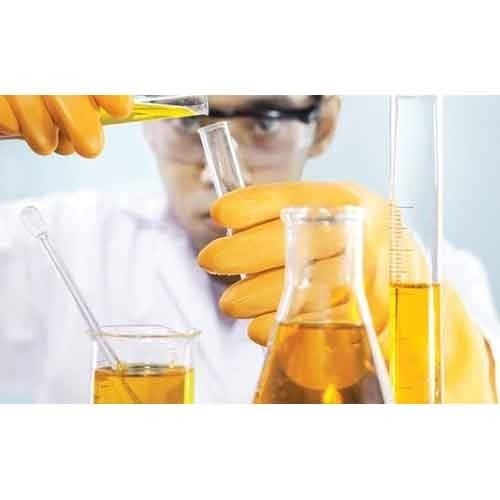 Chemitex India is a distinguished manufacturer and trader of a wide range of Water Treatment Chemicals, Water Treatment Plants, Housekeeping Material, Detergent Additives, Antifoaming Agent, Dairy Chemical, Softener Plant, Fuel Additives, Settling Agent, etc. Founded in the year 2007, we are a Sole Proprietorship company that is incepted with an objective of providing high quality range of products in diverse specifications within limited time period. Situated at Jodhpur (Rajasthan, India), we have constructed a wide and well functional infrastructural unit that plays an important role in the growth of our firm. Under the headship of our Mentor “Mr. Prateek Mehta”, we have gained huge clientele across the nation.